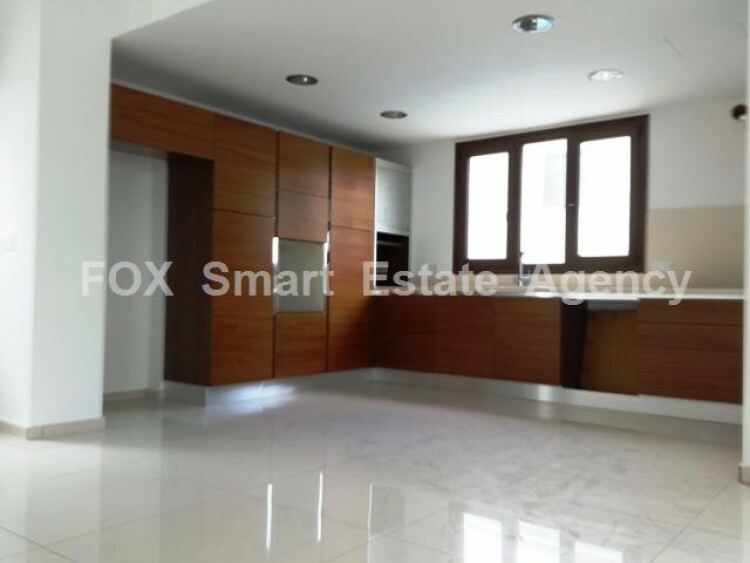 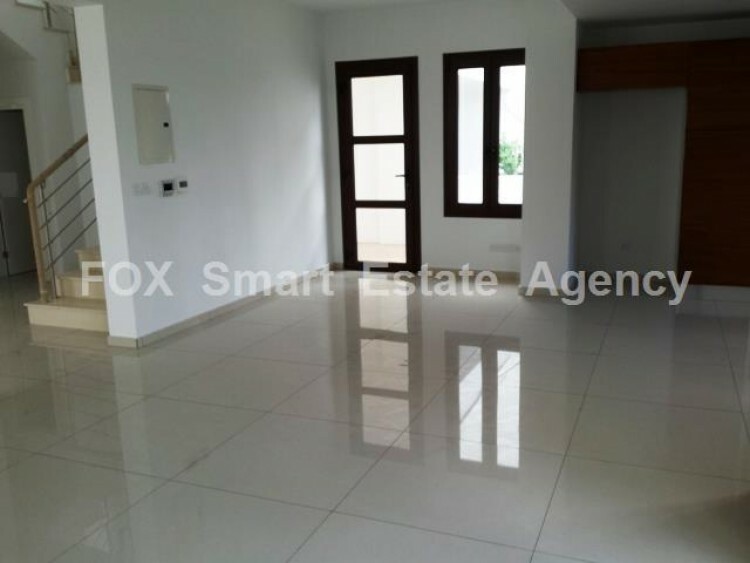 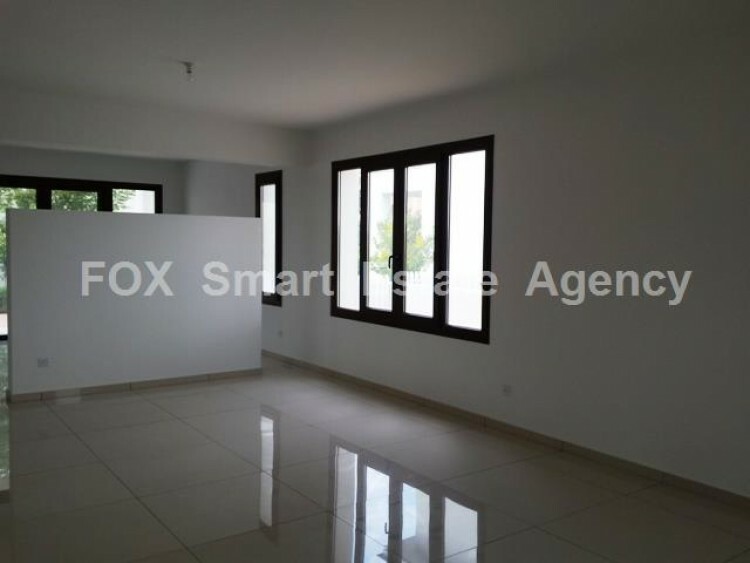 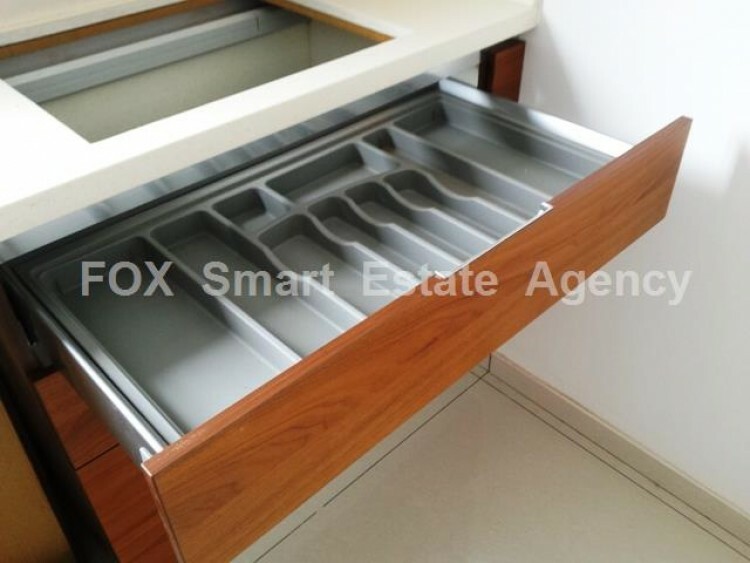 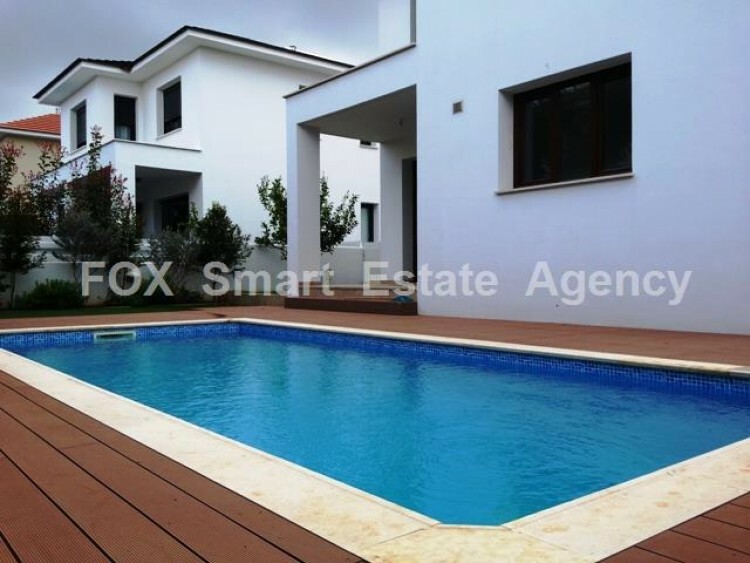 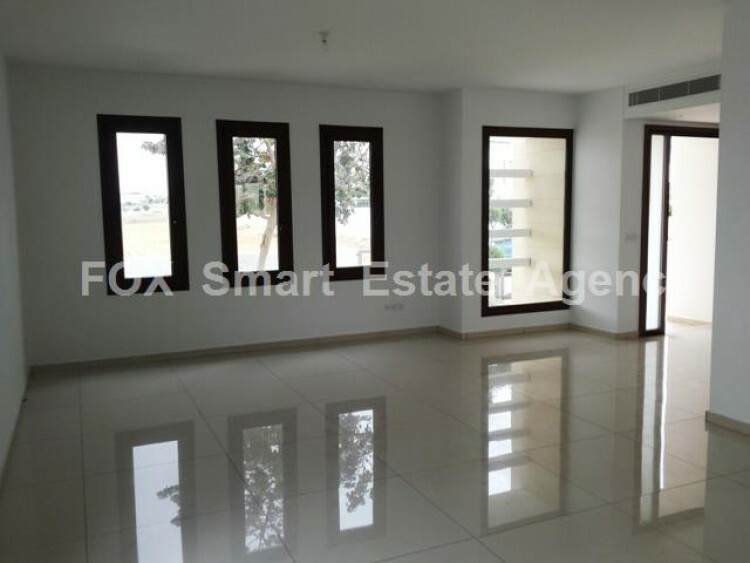 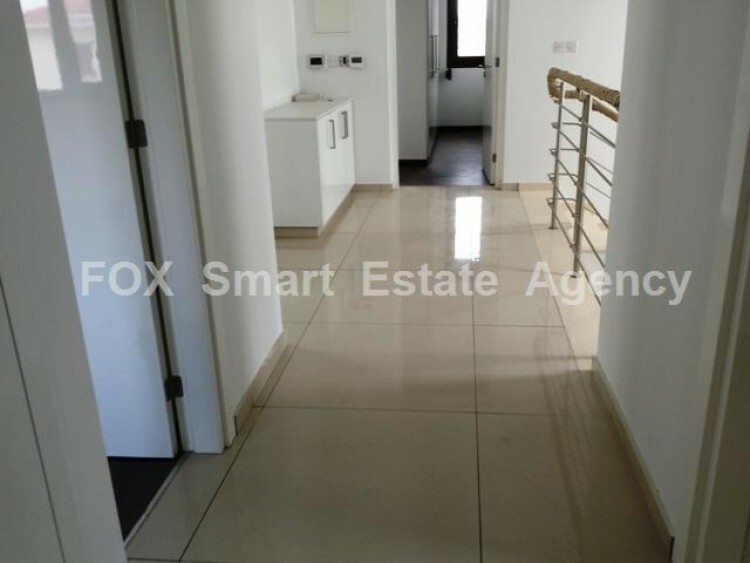 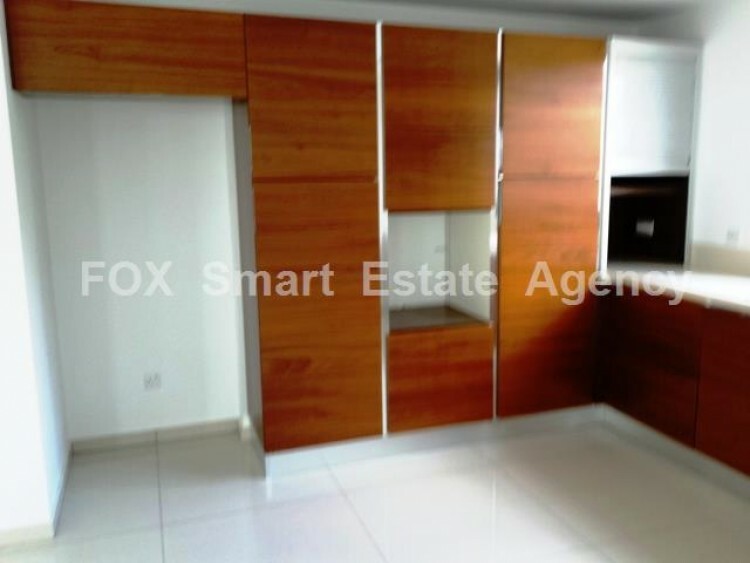 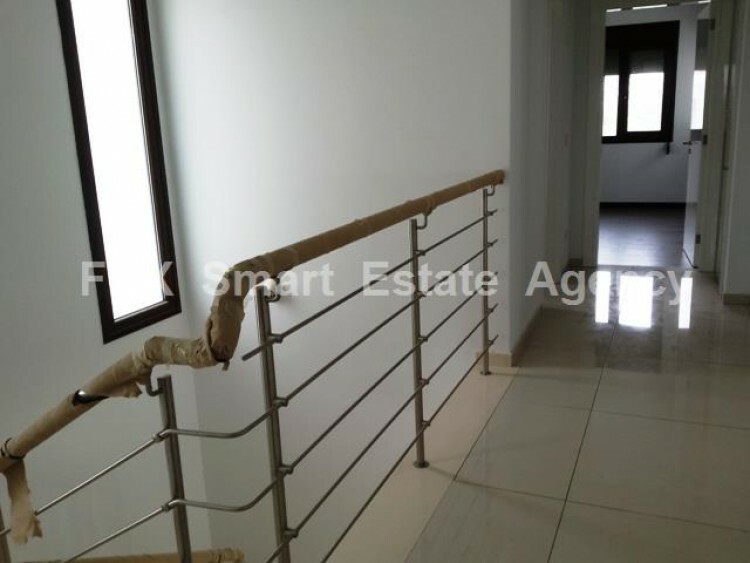 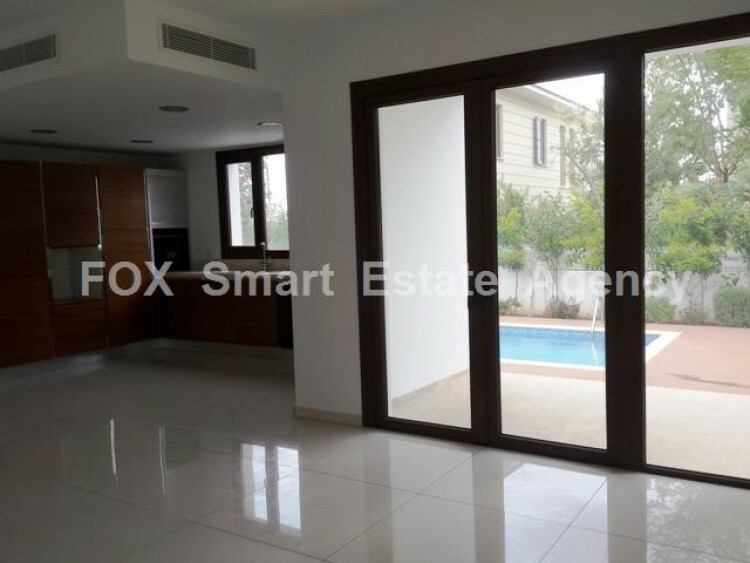 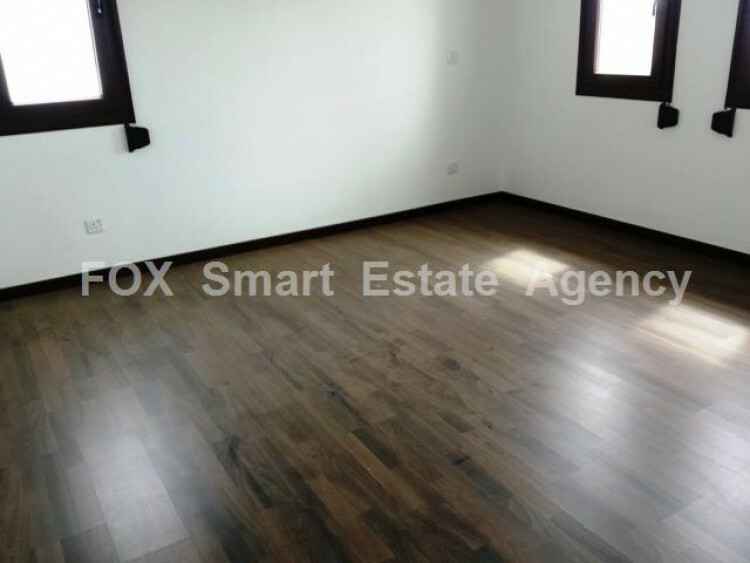 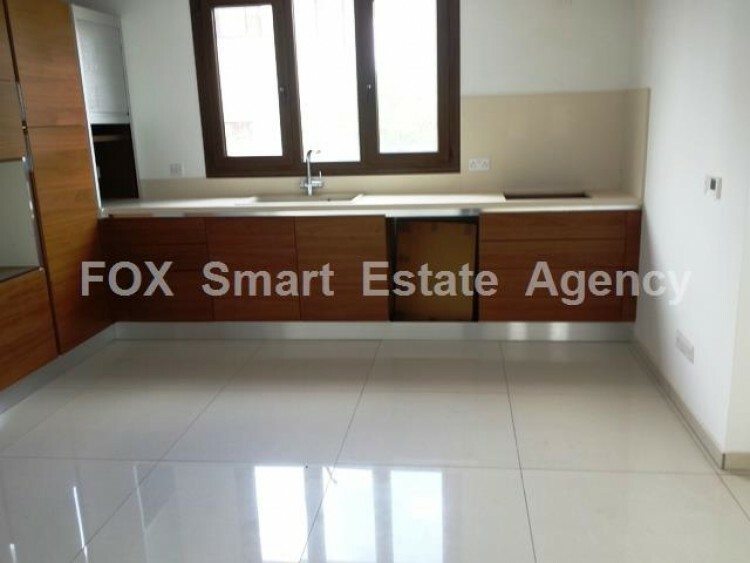 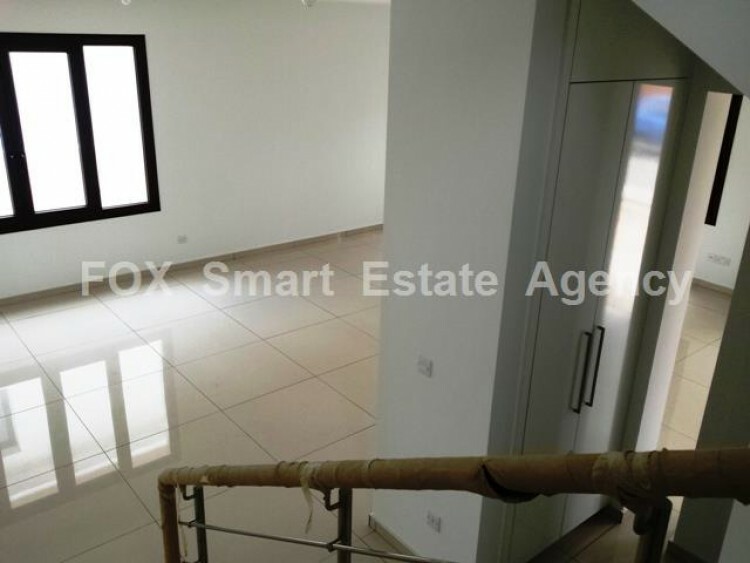 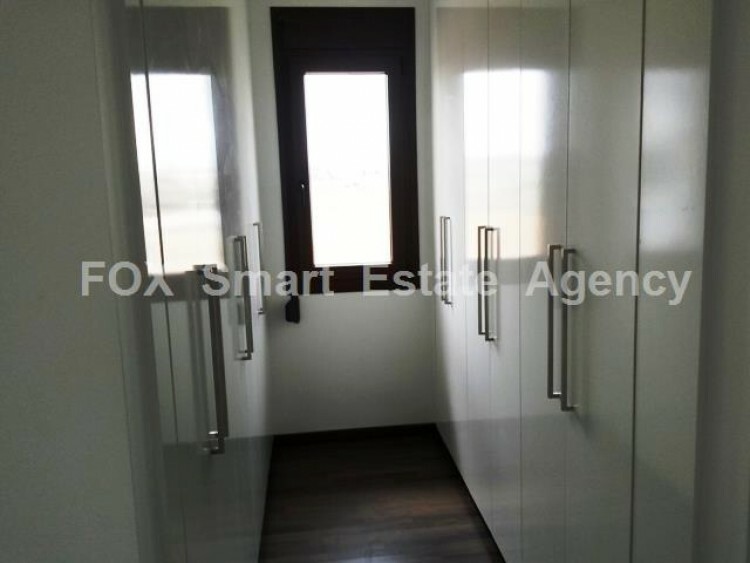 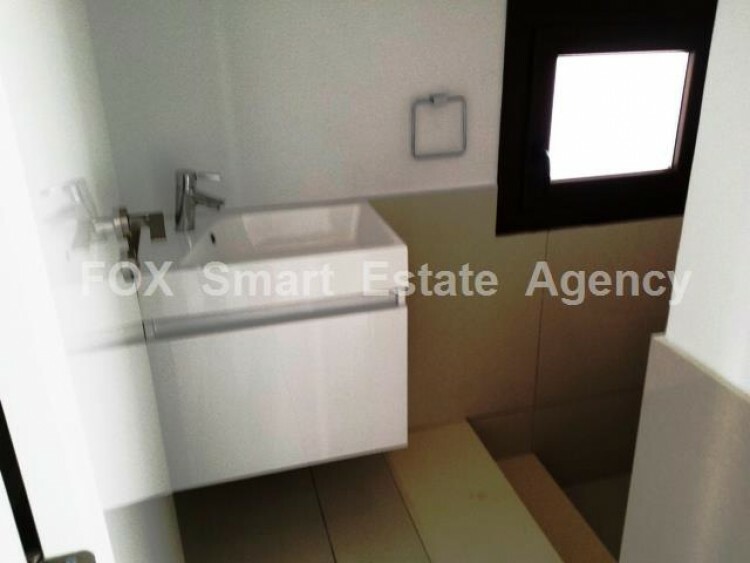 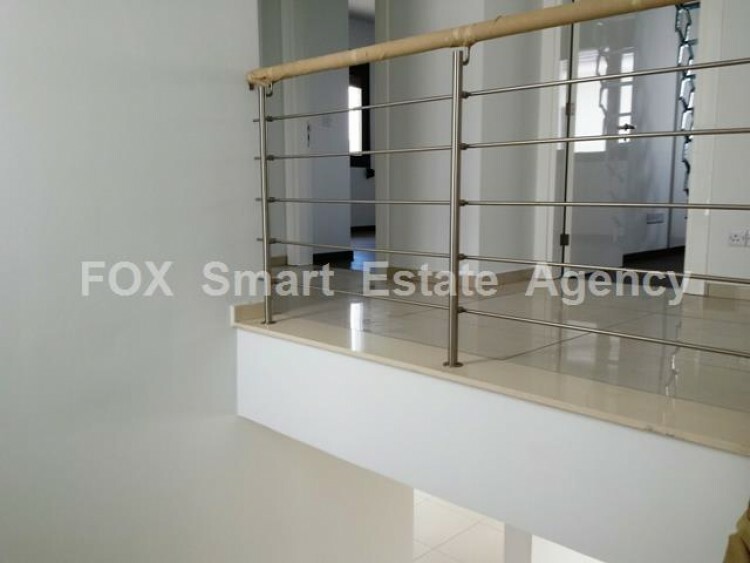 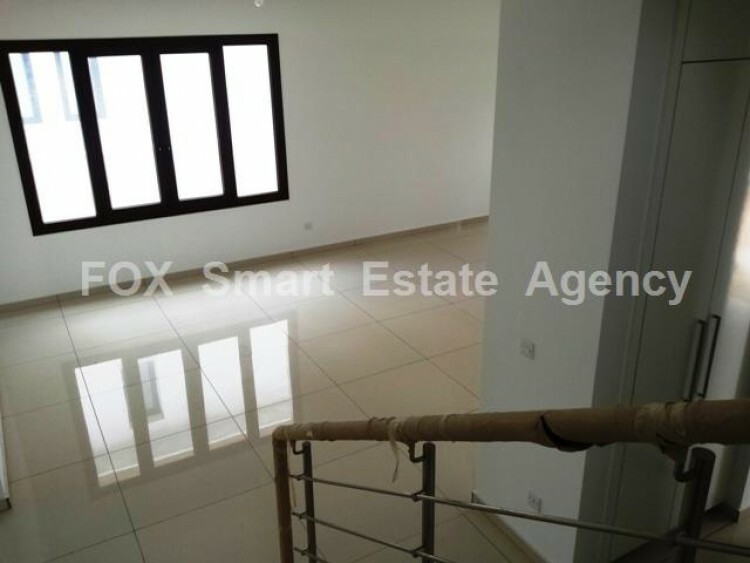 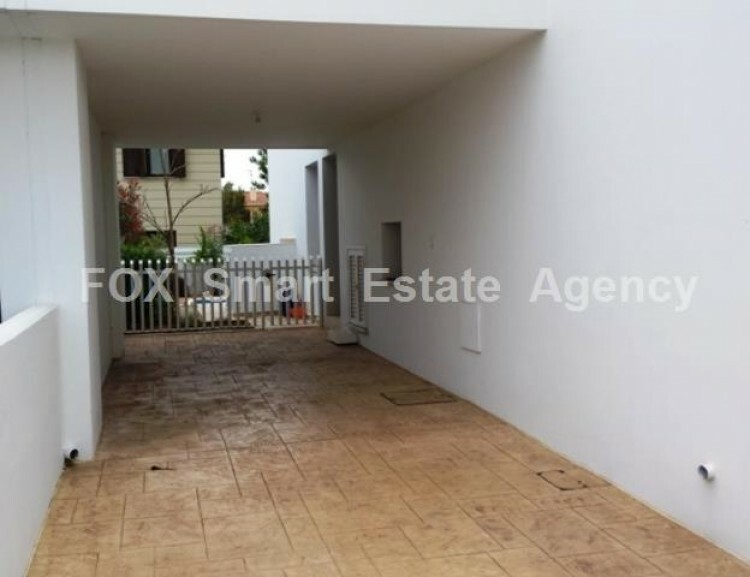 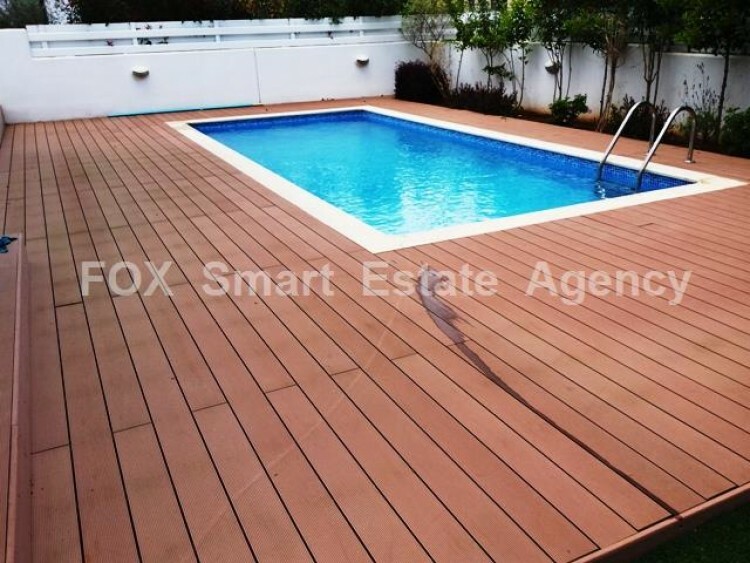 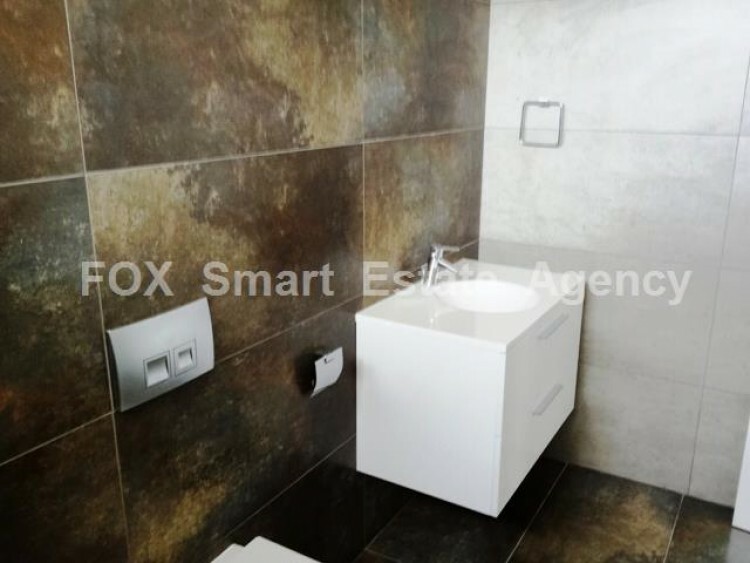 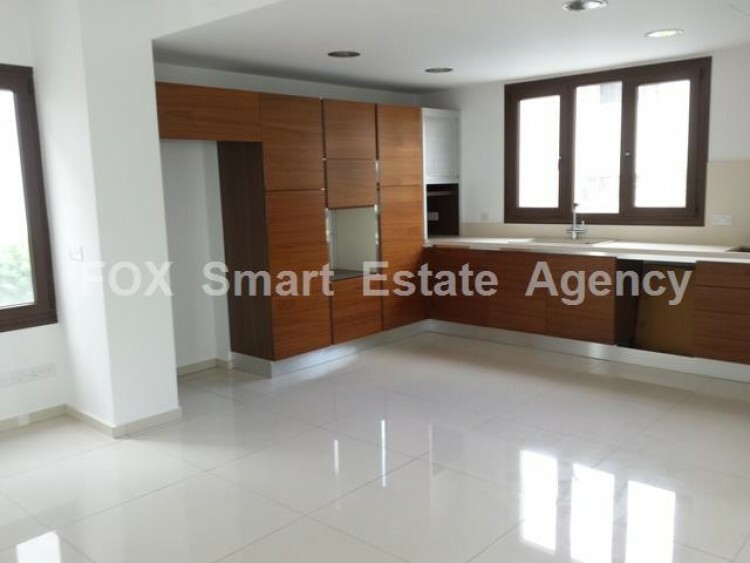 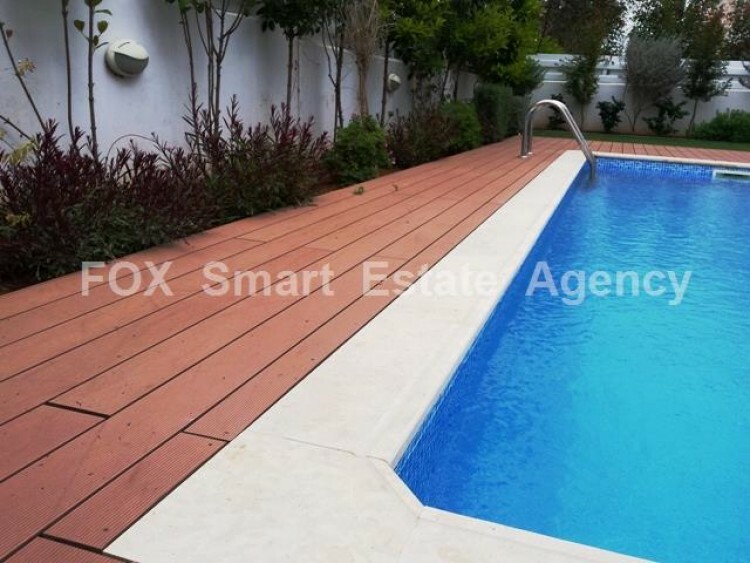 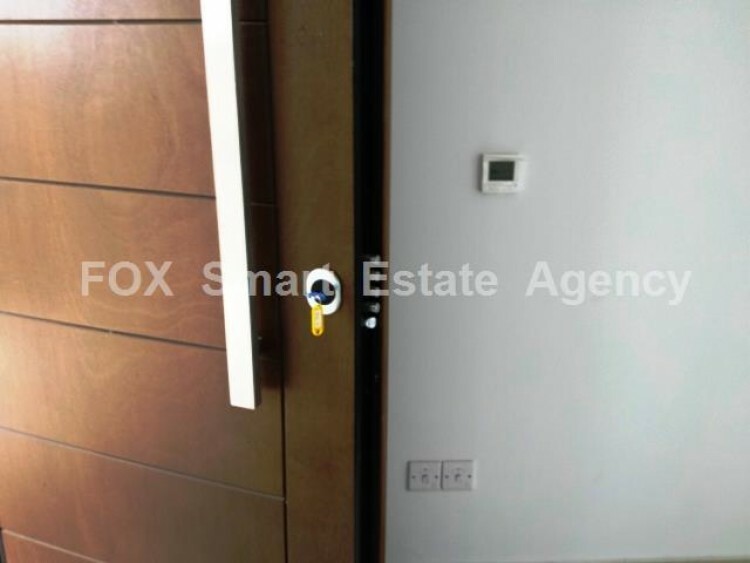 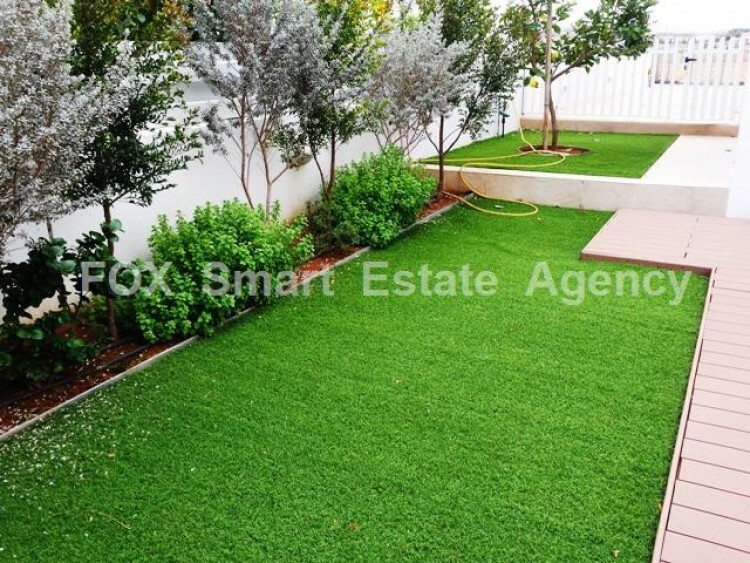 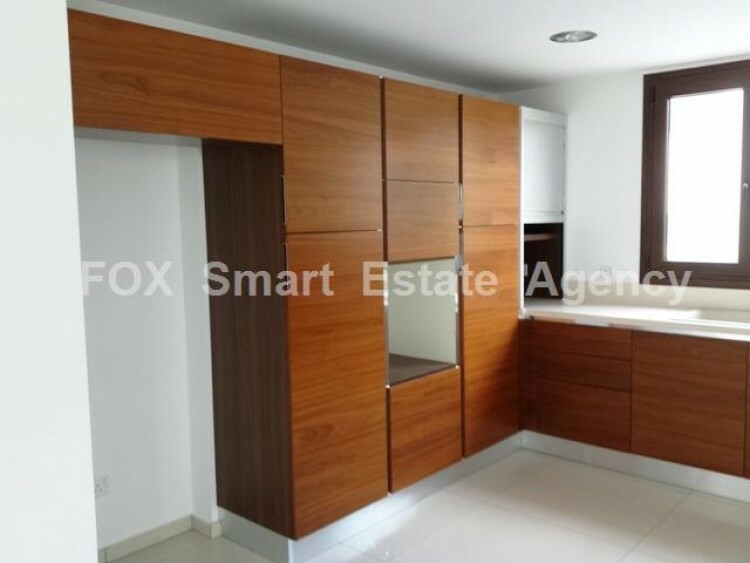 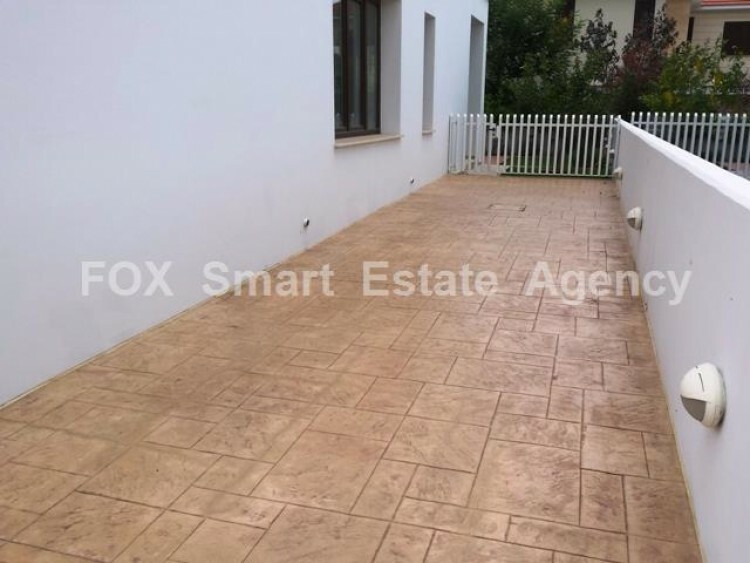 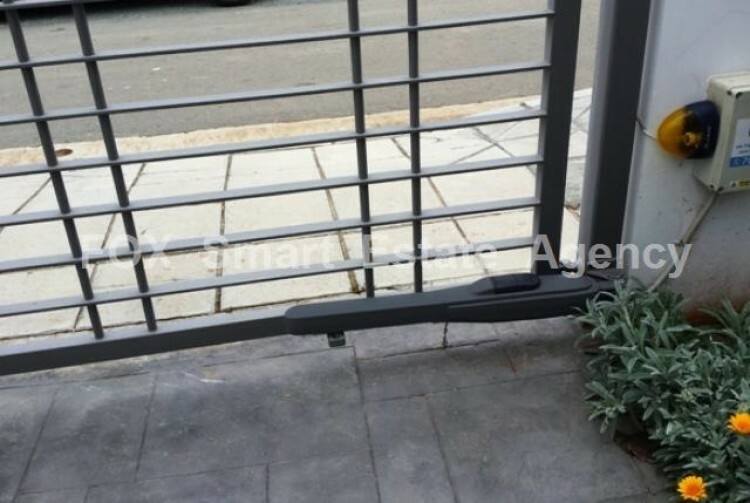 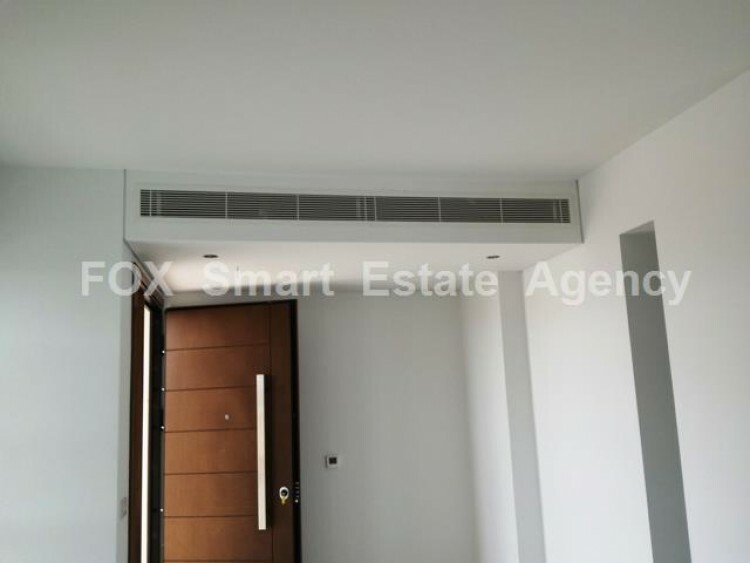 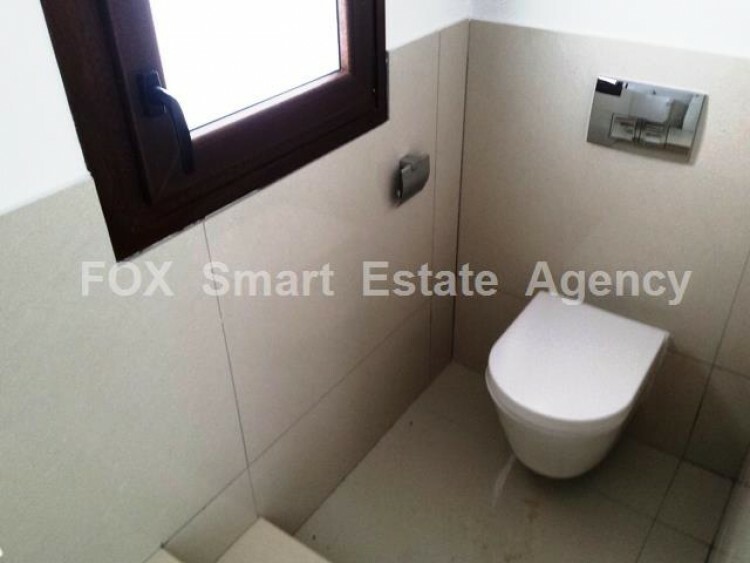 This amazing and luxury brand new four bedroom detached house is situated in a prime location in GSP area, in a quiet dead end road and with easy access to the highway. 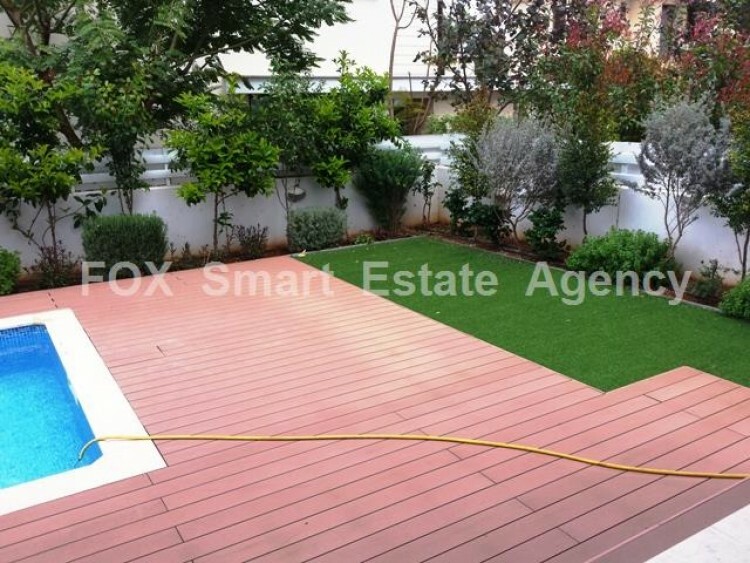 It&apos;s a spacious house that measures 241 sqm total covered area in a plot of 365 sq.m and consists of a large lounge and sitting area, a guest WC and an open plan modern kitchen with a nice view of the outdoor swimming pool with decking around and the garden with synthetic grass, mature trees and flowers. 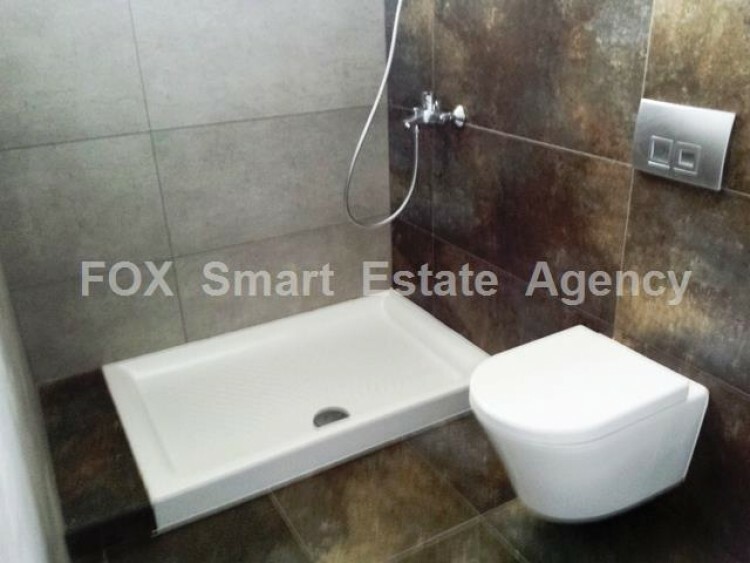 Upstairs, there are 4 good sized bedrooms, all parquet flooring, master bedroom with big walk-in wardrobes and en-suite shower, plus another full bathroom to serve the other 3 bedrooms. 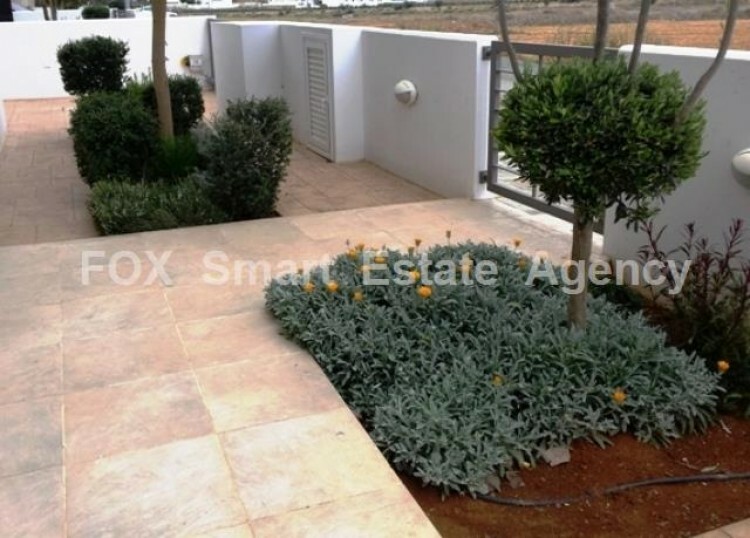 This property for sale has been built with very high standards and luxuries including thermo insulated walls, UPVC double-glazed windows, Italian kitchen with artificial granite worktops, plenty of attic storage space, solar water system, pressure system, electrical gates, parking space for 2 cars (1 covered), irrigation system, security door, video entry phone and water-based under floor heating and ceiling type air conditioning systems all using energy efficient, low running cost heat pumps. 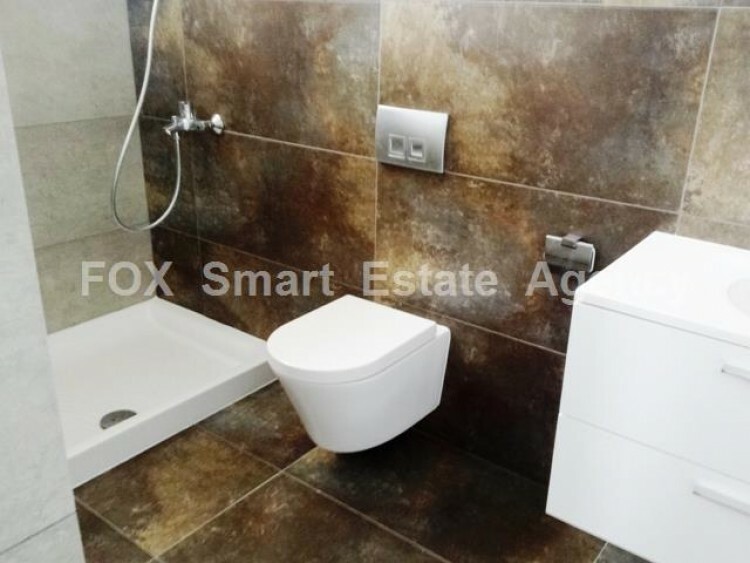 The main benefits include energy efficient heating/cooling and the lack of radiators leaves spaces free to furnish without any obstructions thus avoiding wasted space. 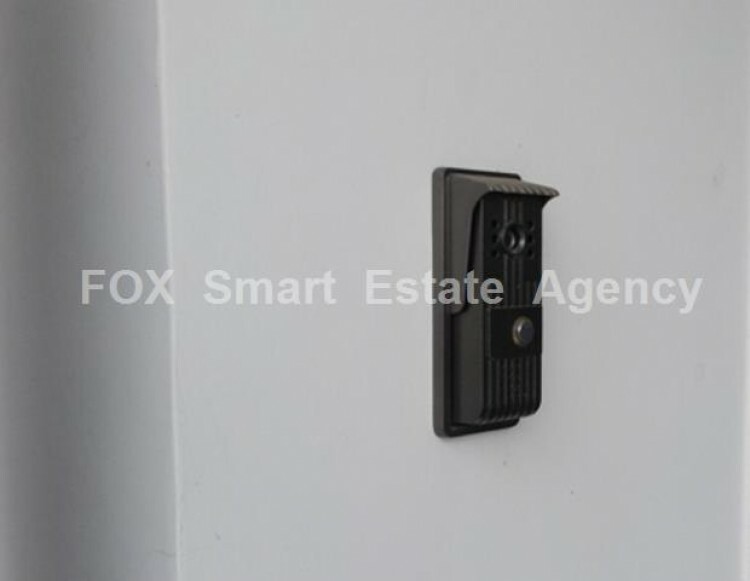 The most important for this house is that it has already title deeds and certificate of energy efficiency B class. 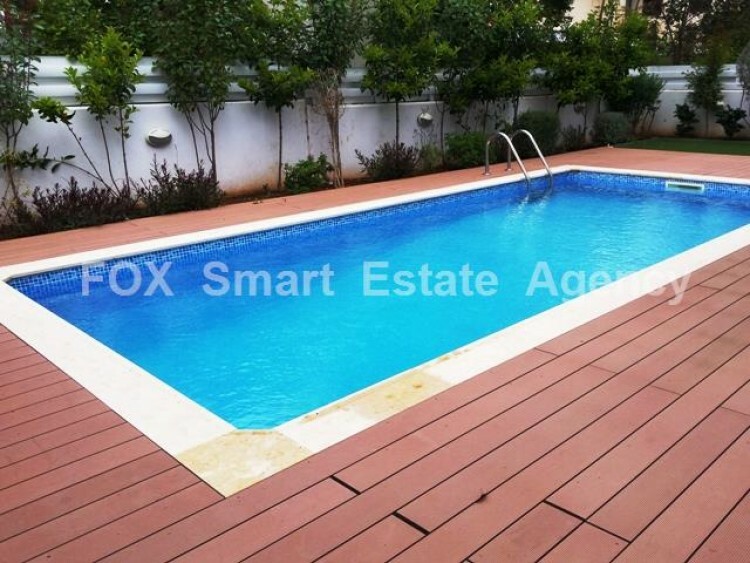 This is a must see property full of style and luxury.